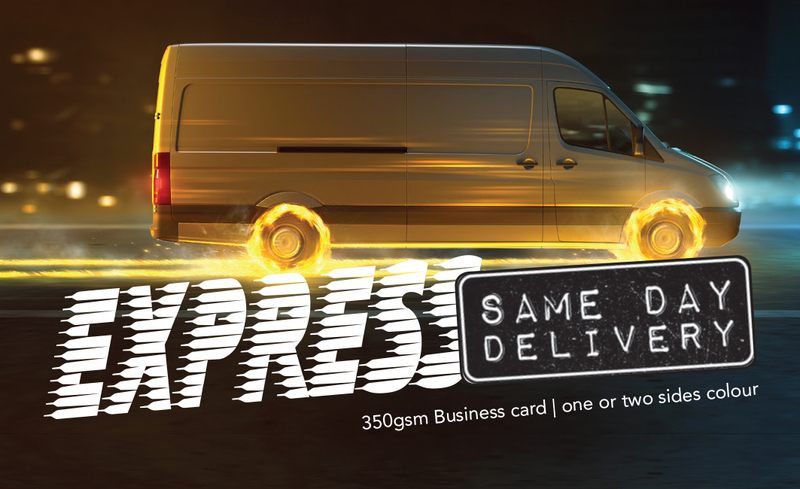 If affordability and a fast turn around time are important to you then our Express Same Day Business Card could be the ideal solution. Our most cost effective business card yet. 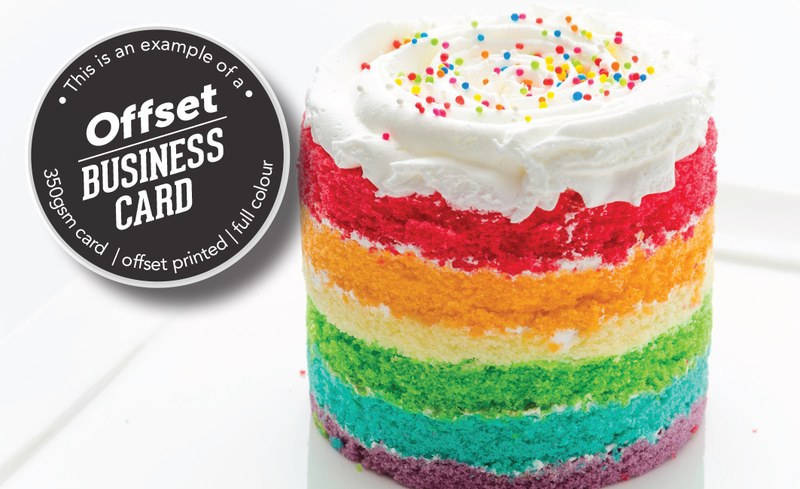 The PrintPlus Standard Business Card provides a quality look and feel that won't break the bank. 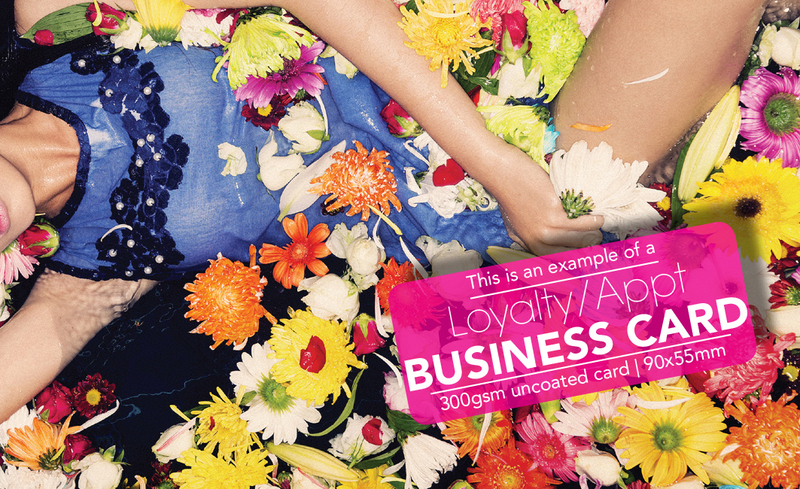 The Premier Card, like our Standard business card product is very cost effective. 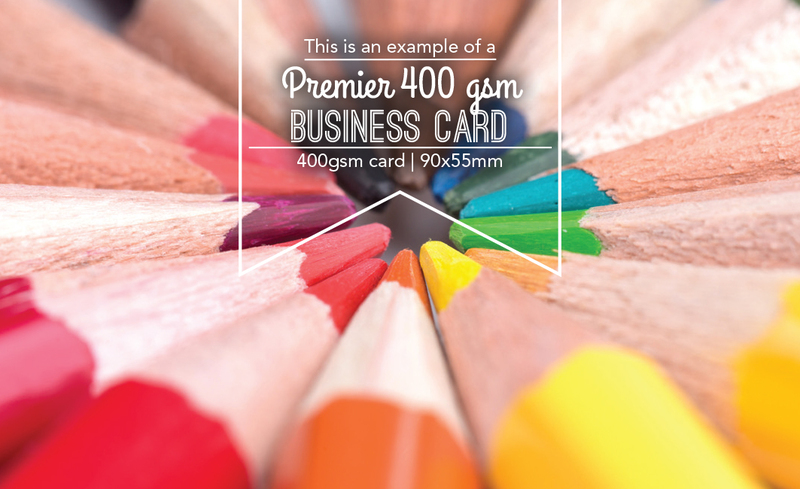 The Premier Card features a thicker 400gsm card for a stronger feel. Less likely to tear and more resistant to moisture and dirt Laminated Business Cards offer superior durability over their standard counterparts - the #1 Best Seller. Super heavy weight of the Print Plus business card range. 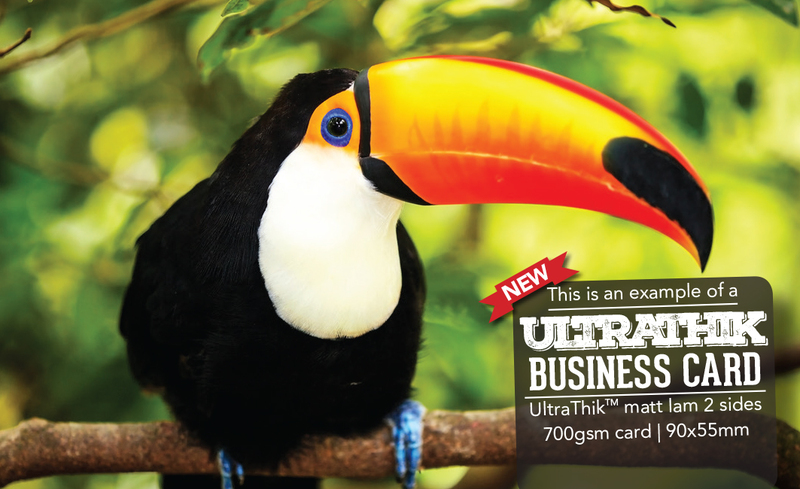 Printed on 720gsm card they are sure to leave a strong lasting impression. Like a slab of Concrete - this is a Tradies Best Bet to get a lasting impression! 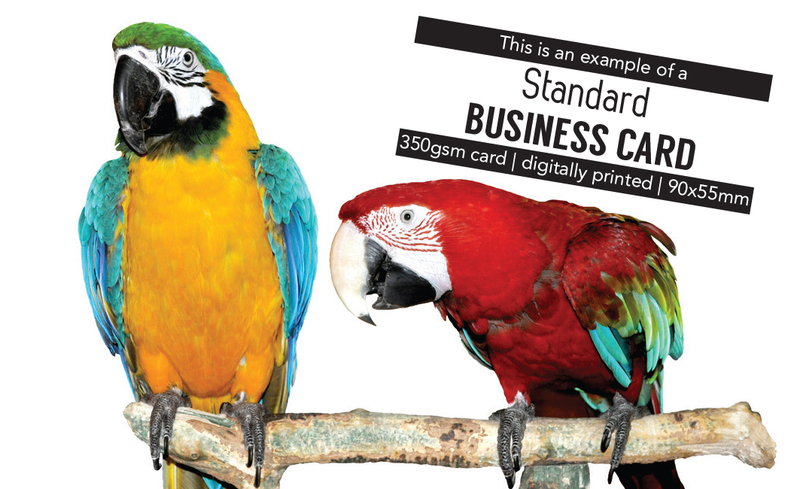 Offer a smoother more refined feel than the traditional square edge business cards. Available in a Matt or Gloss laminated finish. Double the amount of space you have to promote yourself, your product, or your service. 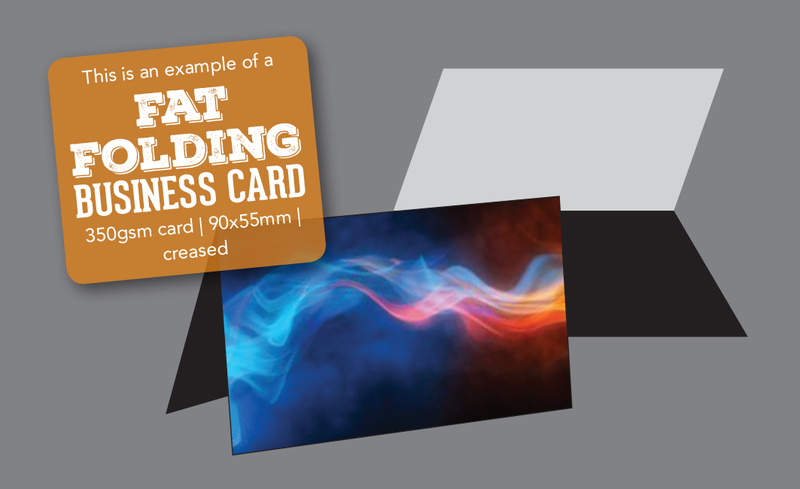 Our Fat Folding Cards have the fold on the long edge of the card. Double the amount of space you have to promote yourself, your product, or your service. 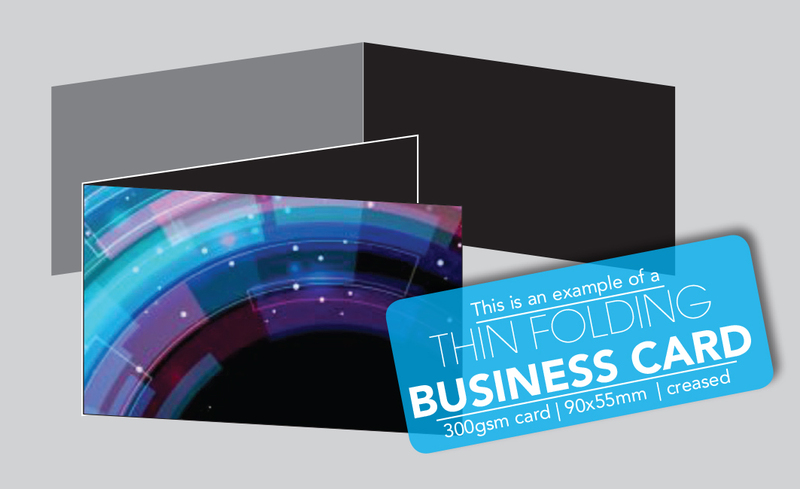 Our Thin Folding Cards have the fold on the short edge of the card. 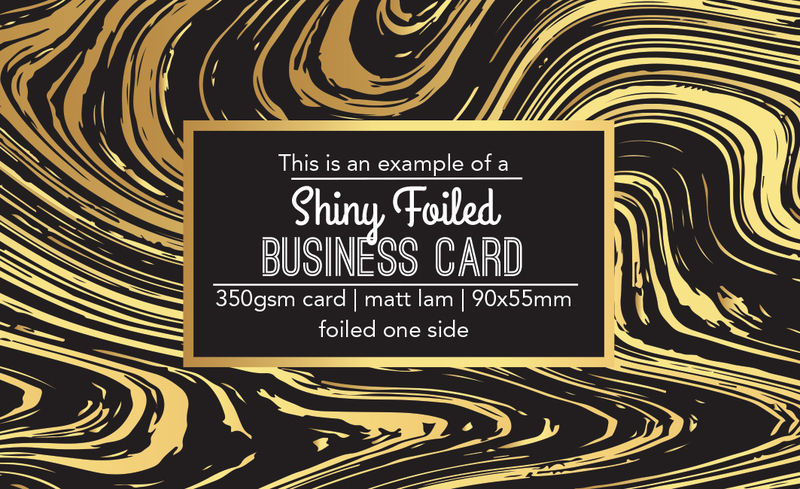 Great for businesses that need a bit of extra sparkle and glamour in there marketing collateral! 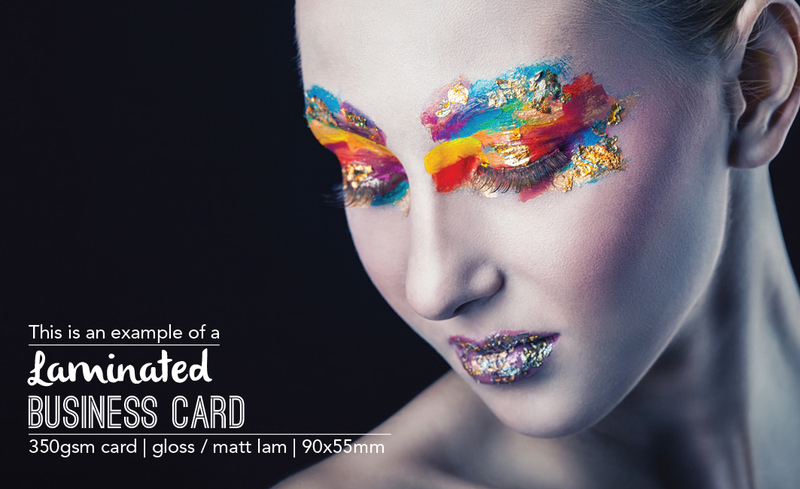 These cards are popular with beauty salons, hair dressers and more. 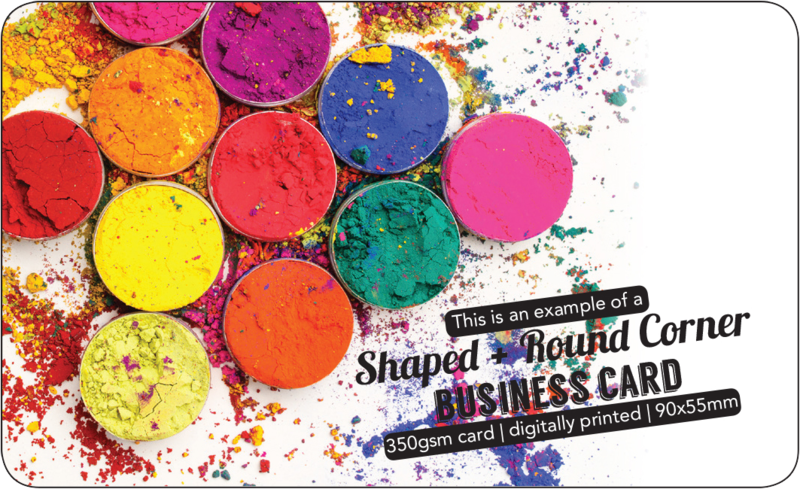 For those who prefer offset over digitally printed business cards these can be ordered securely online via the printing.com website.